Obsessive compulsive disorder is one of the most common psychiatric conditions affecting children and adolescents. OCD commonly has peaks of onset at two different life phases: pre-adolescence, and early adulthood. The first peak of OCD usually occurs around the age of 10 – 12 years and directly corresponds to the increased load in school, increased performance pressures, and the biologic changes of the brain and body due to puberty. The second peak usually occurs in early adulthood, which is generally also a time of stress and developmental transition and when educational and occupational stresses tend to be high. Children and adolescents have similar OCD symptoms as those of adults with the symptoms distinguishable from other healthy childhood development stages by the definition of “symptoms which impair function and distract the child from learning and developmental tasks”. 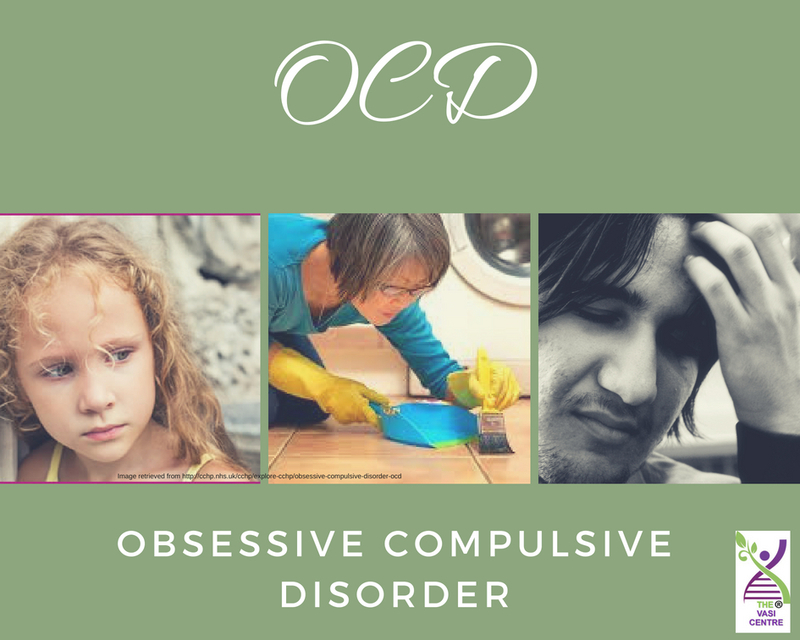 OCD can be effectively treated with psychological treatments and medications. The most common medication prescribed for this condition are typically selective-serotonin reuptake inhibitors (SSRI’s). An example of an SSRI prescribed for this condition is fluoxetine (also known as Prozac), and it works to reduce intrusive thoughts and compulsions, and any associated depression. Exposure and response prevention therapy (ERP therapy): This is the most effective psychological treatment for OCD and occurs with a psychologist or psychiatrist there to support the patient. The first step of ERP is to make a list of things or activities which makes the patient anxious and order them on a scale from easiest to hardest. • St John’s Wort: Studies show that antidepressant medications such as paroxetine and clomipramine target the serotonin system, making them effective in treating OCD. St John’s Wort also has similar effects on the serotonin system, making it an alternative natural treatment for reducing OCD symptoms. This herbal supplement can have many drug interactions so always consult with a doctor before taking any form of supplement. • Milk Thistle: This herb contains silymarin which is a flavonoid complex that has been shown to increase levels of the mood boosting chemical serotonin. Studies have shown that milk thistle may be just as effective as fluoxetine in treating OCD symptoms. • Borage oil: Borage is a plant whose flower and oil are both used for the treatment of OCD and has anti-anxiety effects similar to that of benzodiazepines such as Valium. This plant can cause mild to severe side effects and is not safe for pregnant or breastfeeding women, or people with liver damage. • Zinc: This element is essential in modulating the brain and body’s response to stress. It can actively inhibit excitatory neurotransmissions and activates multiple brain receptors, including GABA (gamma amino-butyric acid). Deficiency in this substance can lead to depression and anxiety disorders. Studies show that patients suffering from OCD had lower levels of Zinc in their body and were showing signs of deficiency.